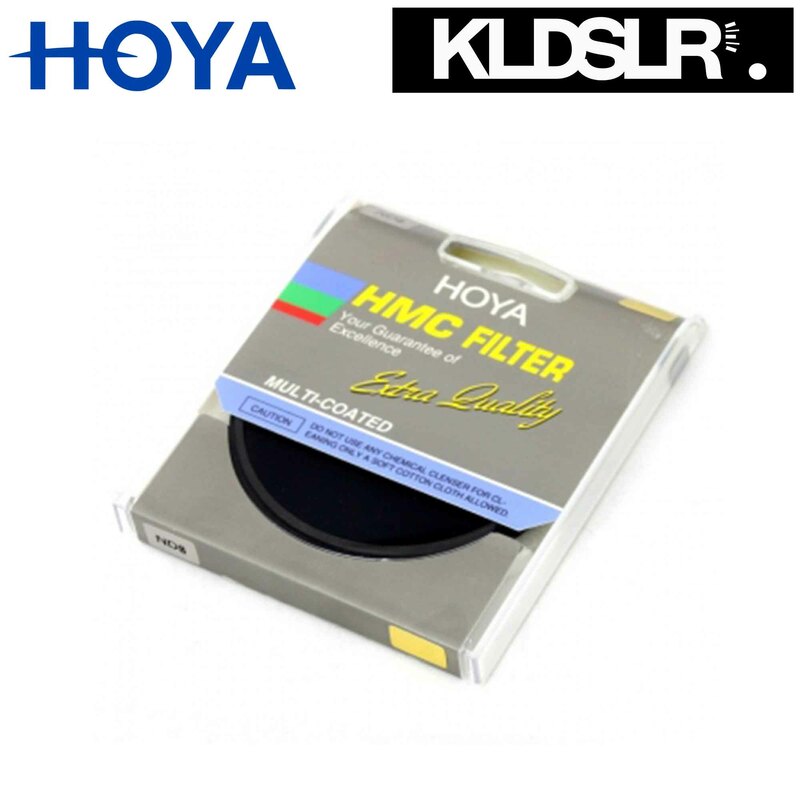 The Hoya 67mm Neutral Density (NDX4 ) 0.9 Filter has several uses and offers the possibility to achieve otherwise unachievable results. ND filters appear gray and reduce the amount of light reaching the film. They have no effect on color balance. For the price, does exactly what is expected. Getting another filter with higher light blockage.